The garden center at Country Greenery offers everything any Cape May gardener needs coupled with friendly and expert advice. Our selection of annuals and perennials come from a variety of local suppliers who provide the type of quality and selection to meet all of your planting needs. 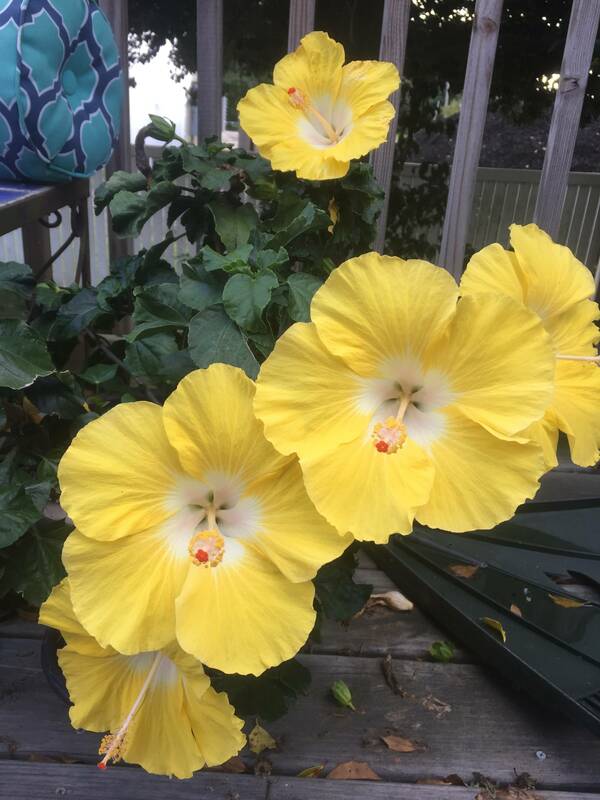 Whether you need specimen pieces or privacy screening, our tree and shrub offerings take into account the sometimes-harsh growing environment of the seashore area. 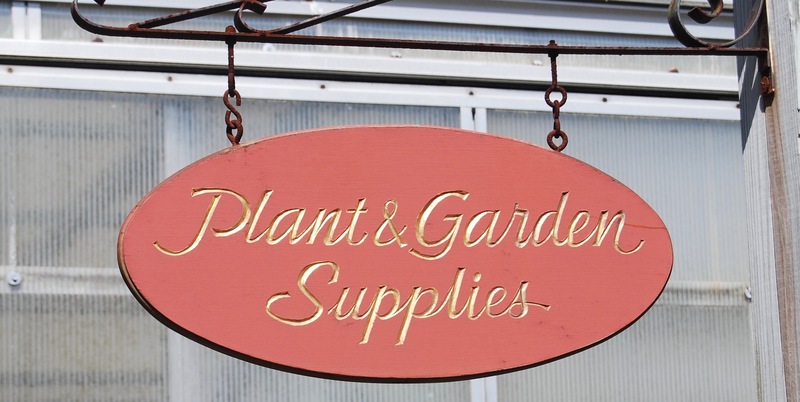 We also carry a wide array of garden supplies, mulches, soils, fertilizers and pest controls for your garden. 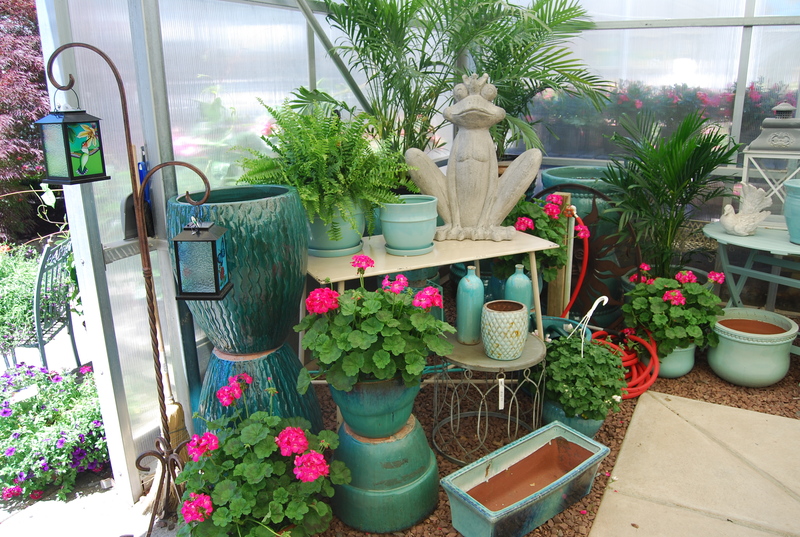 With the largest selection of pottery in the area, we can help you customize your garden areas with the right type of container and decorative accessories to fit your outdoor lifestyle. Bring any and all of your pottery challenges to our professional local staff. Call Country Greenery Garden Center for all your Cape May garden supplies, 609-465-2694.